The Bella couch table was designed very clearly and is also very useful. Whether alone or in a group, whether low, high, or in combination: a special apparent effect is ensured. 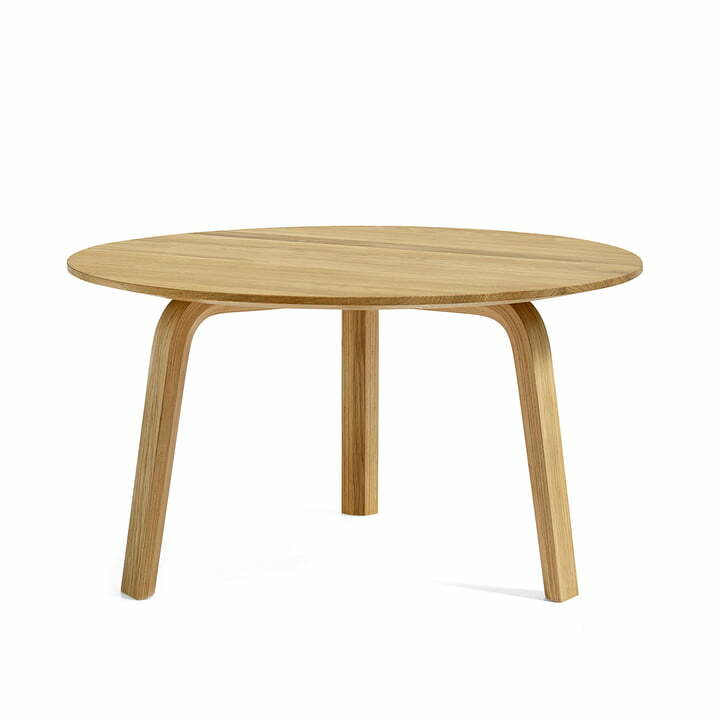 Bella consists of massive oak wood; the table top has a diameter of 60 cm. 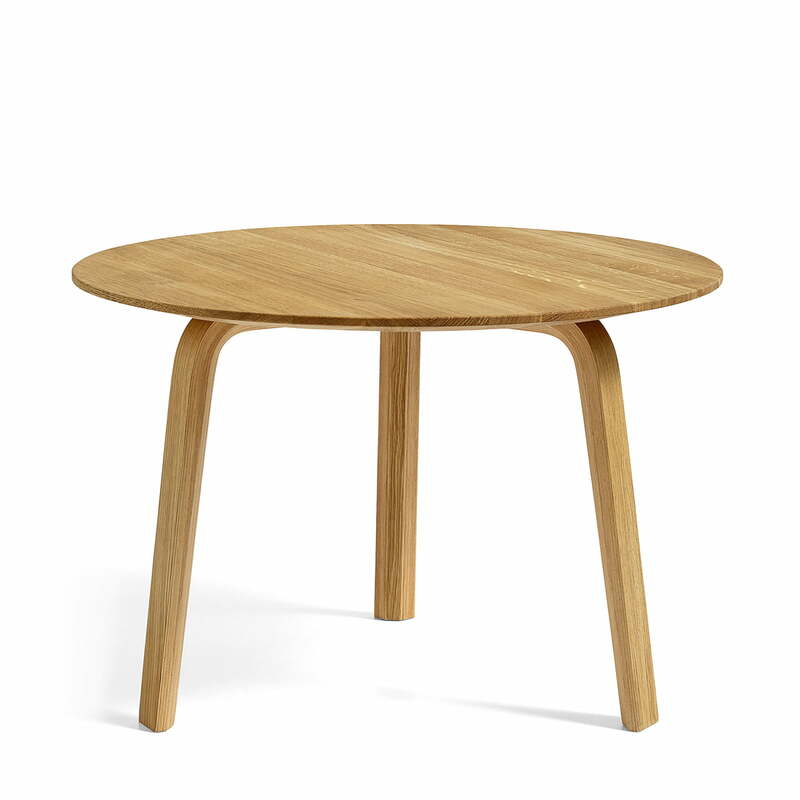 The side table is available with a height of 32 or 39 cm. Further colours and sizes of the Bella couch table are available. Find more designer couch tables in the Connox home design shop. Be inspired by the large variety of high class design furniture.